Tired of lugging the shorties around all day? Now you can dump them off, er, entrust them to our semi-secure bunker where the kiddies can play and have fun and... aw, who are we kidding? 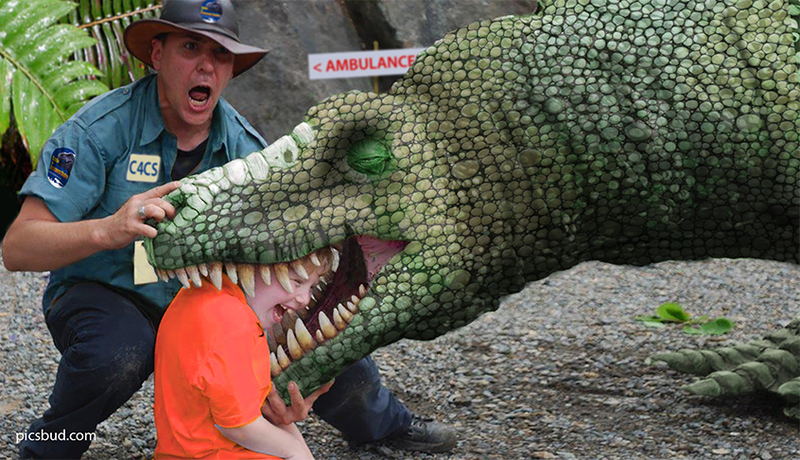 Kretaceous Kiddie Land opened in the Autumn of 2008, and so far the results are horrendous, er, amazing! Of the few kids that are still here at the end of the day, none are here the next morning! Hmmm... we still have no idea what's behind all that, but the child-sized doorways at the back of the main room, leading directly into IP16, may have something to do with this. We're organizing a study group just as soon as we can find someone who is interested [i.e. "bored and/or stupid enough"] in studying why kids are missing in a live Dinosaur research institute. Mainly used by parents when the kids are screaming, crying, wailing out of control, and all those other "reasons for child abuse" things, we've found that Mom and Dad wanting some 'grown-up time' actually think they have a better chance outrunning a 40-foot Dinosaur if they leave Junior at Kretaceous Kiddie Land . Yeah.. right. Like that's ever going to improve their odds. What's More Fun Than Juveniles Meeting Other Juveniles? 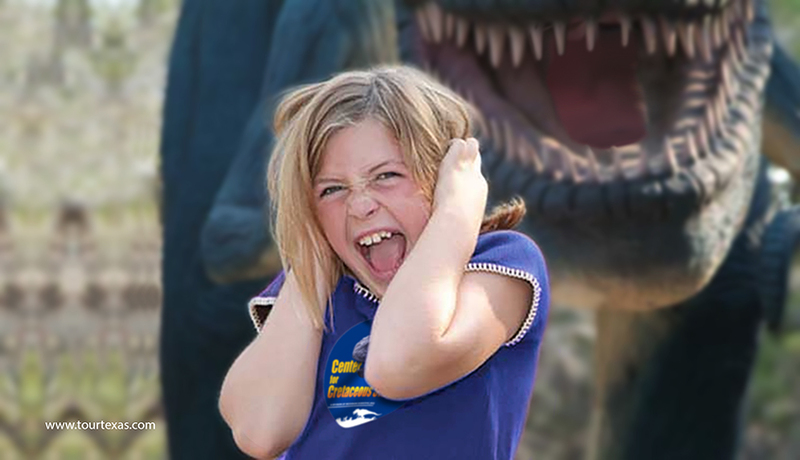 At Kretaceous Kiddie Land we have dozens of fun things for children of all ages, except those between the ages of 4 and 4.106. There are books for the children to read [hahahaha.. yeah right!! sorry], a 60-seat theater to watch old black and white Dinosaur movies, complete with free popcorn - large deposit required. We have dozens of video games and pinball machines that will eat your quarters faster than a T-rex with a leg of lamb, DinoToys, and really, really expensive C4CS apps to download while Mommy and Daddy are trying to stay alive inside The Center or Cretaceousland!. Just down the hall we have a special room where the kids can pretend to be on a real DinoDig! We've brought in a room full of dirt... well, actually we just haven't gotten around to dusting in there for a decade or so... then we've 'hidden' [as in 'tossed aside'] some old chicken bones here and there, most of them from the Thursday lunch special at the Kretaceous Kitchen. Every child gets a little shovel - known in many parts of the world as a 'spoon'. Watch out for that quicksand, little Bobby! They'll also find, behind high security triple-reinforced walls, a special Kretaceous Kiddie Land Petting Zoo we've built especially for them. Here they'll have a chance to meet juvenile Dinosaurs the same age as the kiddies themselves! Just think: human and Dinosaur with the same table manners, same bad eating habits, same messy cleanup afterward. The only difference is, we can get away with hosing off the Dinosaur feeding area. Oops. Did we say that? We meant Petting Area. There are several hands-on exhibits, and even more hands-off exhibits. No need to worry - what they break is immediately added to your credit card as indicated on page 1227 of 'Mr Happy Waivers'. 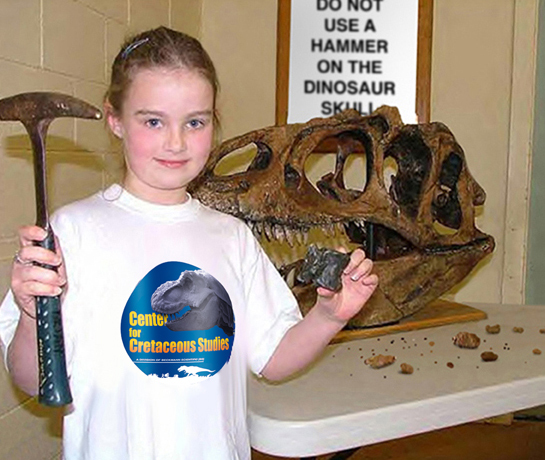 The kids can look at, and most likely destroy, several irreplaceable fossils. OOOoooooh, can you hear that cash register ringing on that MasterCard? Your child can spend hours in our "Jungle Maze", a combination climbing and crawling area which has numerous exits - all of them leading into the Dinosaur Paddocks next door. If/When the kiddies get lost inside the "Jungle Maze" we aren't morally or contractually obligated to look for them. Can you think of a better way to get your child into counseling sessions? 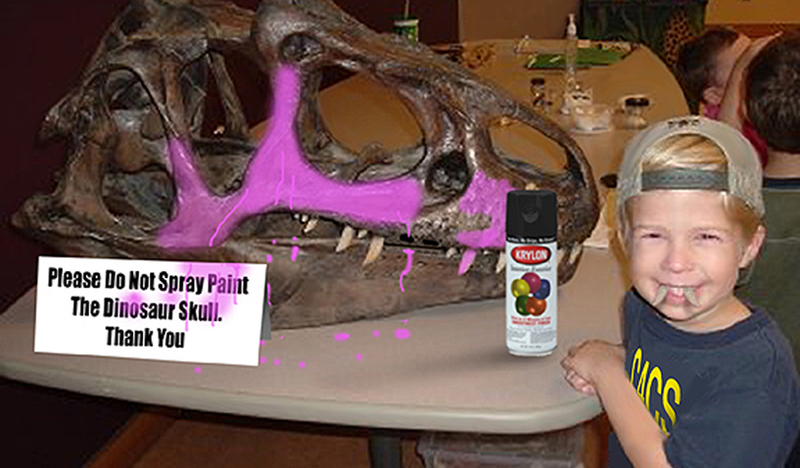 Luckily, That Skull Only Cost $245,600... RIGHT To Your Credit Card! For More Bad Information, Or Just To Donate, Contact Us At CretaceouStudies@aol.com or CretaceouStudies@yahoo.com or CretaceouStudies@gmail.com TODAY!